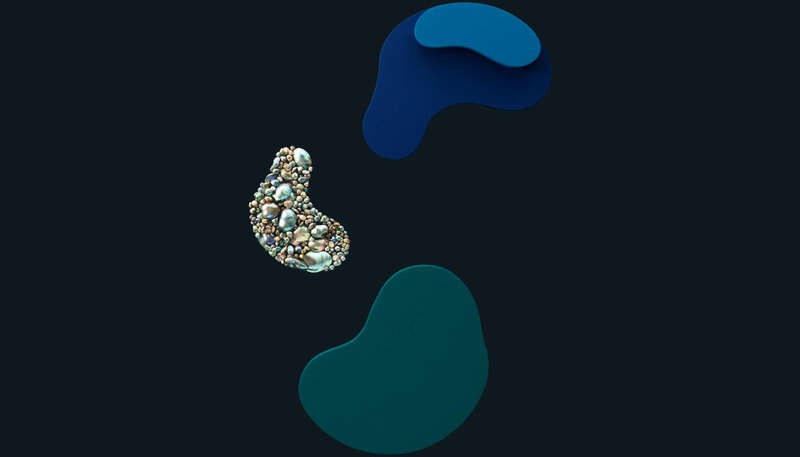 Ocean Shell New Zealand is now Luméa. 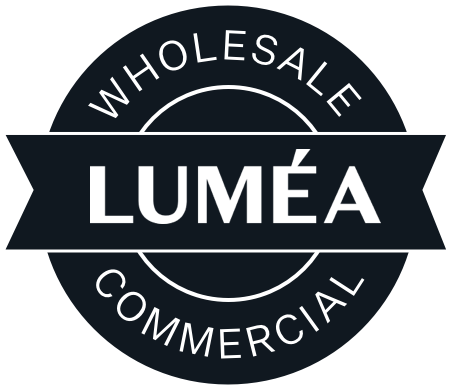 Luméa is the world's leading wholesale shell materials business. 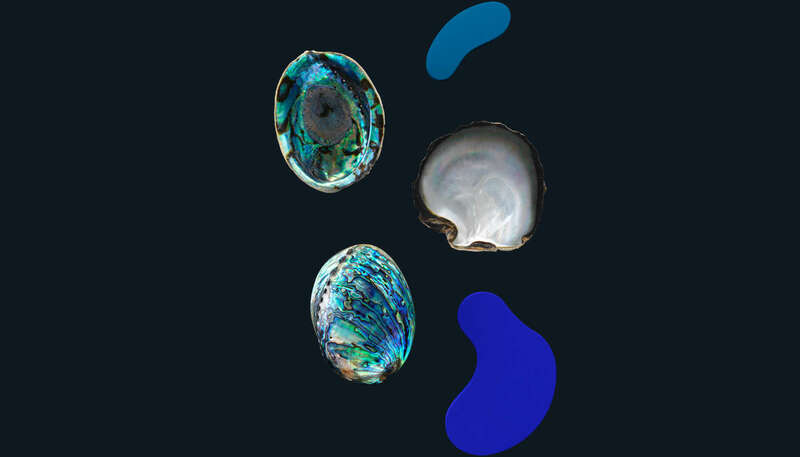 A division of Ocean Shell Limited, we have been sustainably sharing the ocean's beauty for over 25 years. From small beginnings in Riverton, New Zealand - a close knit coastal community - we are now the world's largest supplier of seashells from the South Pacific. 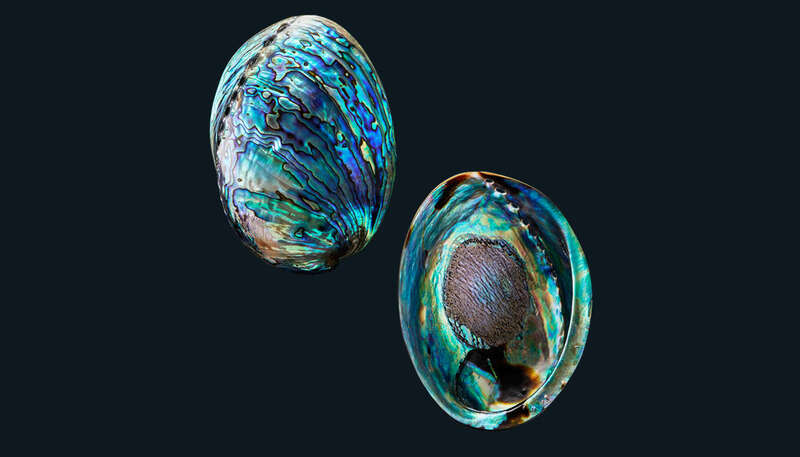 We process over 80% of New Zealand's annual abalone or pāua harvest, and trusted overseas partners supply us with other shells including White and Black Mother of Pearl, Trochus, Green Snail and Abalone. 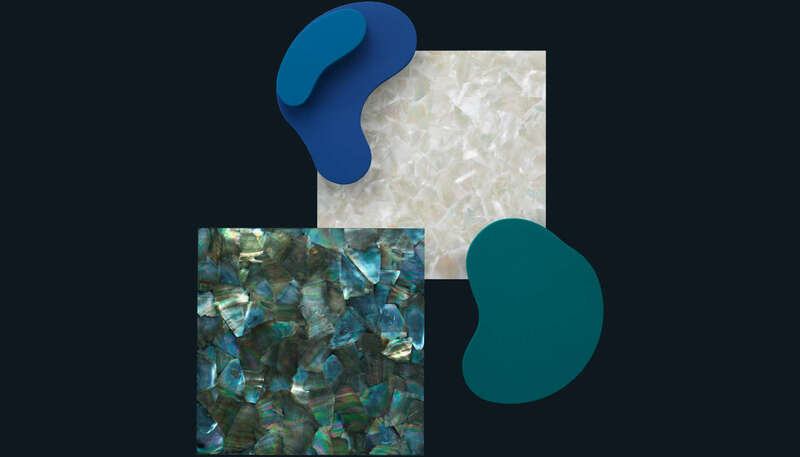 Our range includes unprocessed shells (available in bulk), shell pieces, veneers, shell sheets and inlays, tiles, buttons and blanks, custom shapes, beads, wild pearls and more. 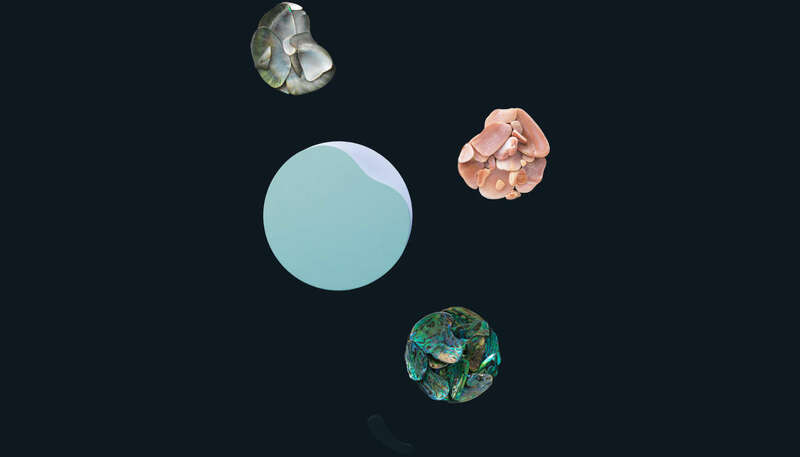 Luméa shells are used in fashion, furniture, and architectural design worldwide to connect people with nature through design. Our expertise with shell as a design material comes from both local knowledge and modern technology. Combining your creativity and manufacturing with our shell leads to beautiful results. Ocean Shell is the world’s leading shell materials business. 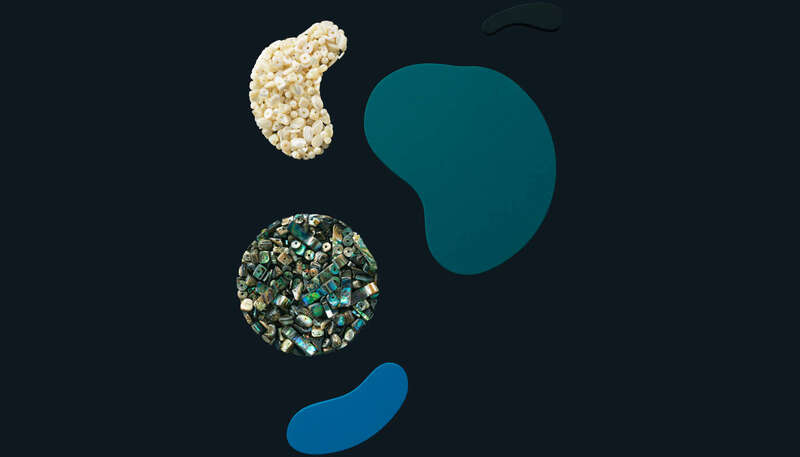 We are proud to introduce our Luméa range of natural eco-ethical shell materials. We supply to wholesale and commercial customers around the globe. Whole Shell - New Zealand Abalone (Pāua) Shells, Whole Shell - Black Mother of Pearl Shells, Whole Shell - White Mother of Pearl Shells, Whole Shell - Trochus Shells, Whole Shell - Australian Abalone Shells, Whole Shell - Green Snail Shells, Whole Shell - Pink Mother of Pearl Shells, Whole Shell - Chilean Abalone Shells, Shell Pieces - New Zealand Abalone (Pāua) Shell Pieces, Shell Pieces - Black Mother of Pearl Shell Pieces, Shell Pieces - Pink Mother of Pearl Shell Pieces, Shell Pieces - Freshwater Mother of Pearl, Shell Pieces - Trochus Shell Pieces. 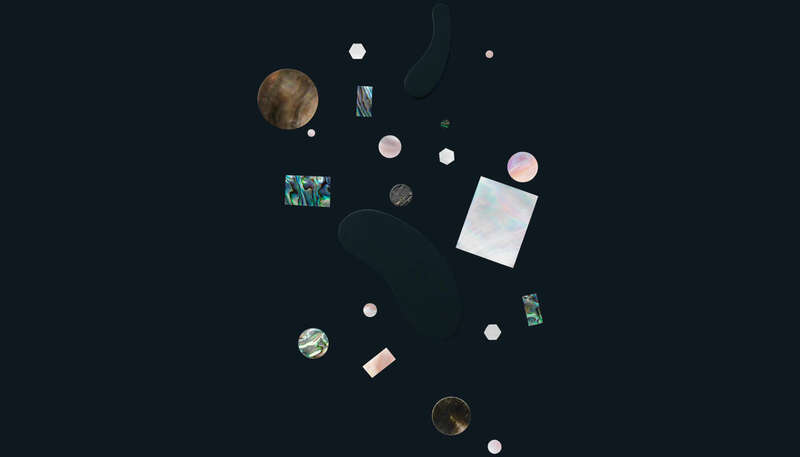 Veneer Sheets - New Zealand Abalone (Pāua) Veneer, Veneer Sheets - White Mother of Pearl Veneer, Veneer Sheets - Mexican Abalone Veneer, Veneer Sheets - Abalone Pearl Veneer, Veneer Sheets - Black Mother of Pearl Veneer, Veneer Sheets - Wing Oyster Veneer, Veneer Sheets - Freshwater Mother of Pearl Veneer, Veneer Sheets - Korean Abalone Veneer, Tiles and Panels - New Zealand Abalone (Pāua) Tiles and Panels, Tiles and Panels - White Mother of Pearl Tile and Panels, Tiles and Panels - Black Mother of Pearl Tiles and Panels, Tiles and Panels - Freshwater Mother of Pearl Tiles. Shell Buttons - White Mother of Pearl Buttons, Shell Buttons - Black Mother of Pearl Buttons, Shell Buttons - Trochus Buttons, Shell Buttons - New Zealand Abalone Buttons, Shell Buttons - Freshwater Mother of Pearl Buttons, Custom Shapes - New Zealand Abalone (Pāua), Custom Shapes - Black Mother of Pearl, Custom Shapes - White Mother of Pearl, Custom Shapes - Pink Mother of Pearl, Beads - New Zealand Abalone (Pāua) Beads, Beads - Trochus Beads, Wild Pearls - New Zealand Abalone (Pāua) Pearls. 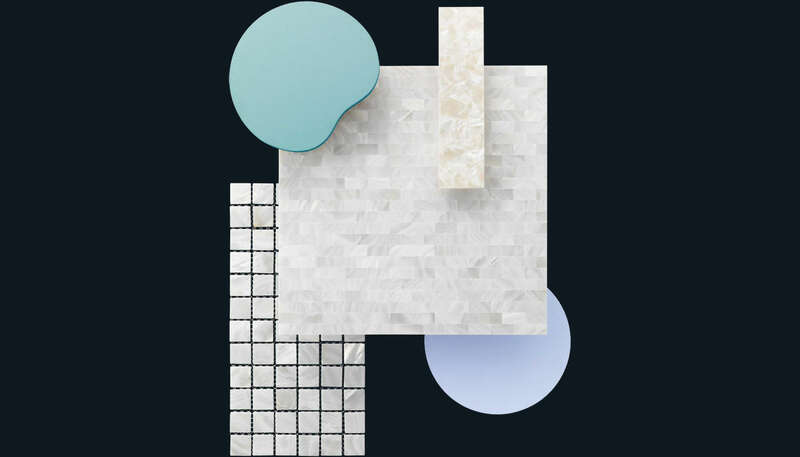 Your project is unique, so we provide personalised advice before delivering worldwide from our studio in New Zealand or direct from our trusted partners overseas.